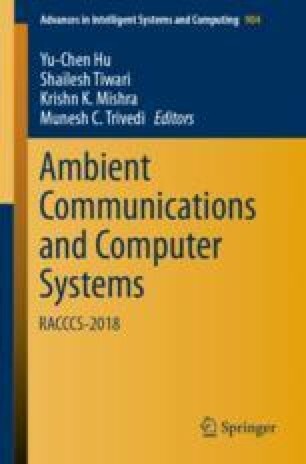 In this article, we propose relay node placement for providing k-connectivity to randomly deployed sensor nodes with energy efficacy using Genetic Algorithm (GA). Here, we also explain the basic step of GA with suitable examples. Also, we carried out the extensive simulations to study proposed algorithm’s performance with existing one in terms of number of deployed nodes and lifetime of the network.